An Israeli investment firm has launched two cryptocurrency funds, with a third on the way. The company’s CEO explained the funds’ three investment strategies to news.Bitcoin.com. These funds are Cayman Islands-registered, available to institutional and accredited investors. The first fund is algo-based, momentum-driven, long [and] short on bitcoin and top five [crypto]currencies. The second is smart beta, fully-invested in the top 10 coins. We aim to launch our third fund, a VC fund, that will participate in token offerings, in Q1 2019. The firm has its proprietary crypto-algo system and security protocol. Smart beta combines passive investing strategies with active ones. Silver Castle’s website states that the company manages crypto-based assets, advises companies on initial coin offerings and security token offerings, as well as invests in blockchain technology initiatives. 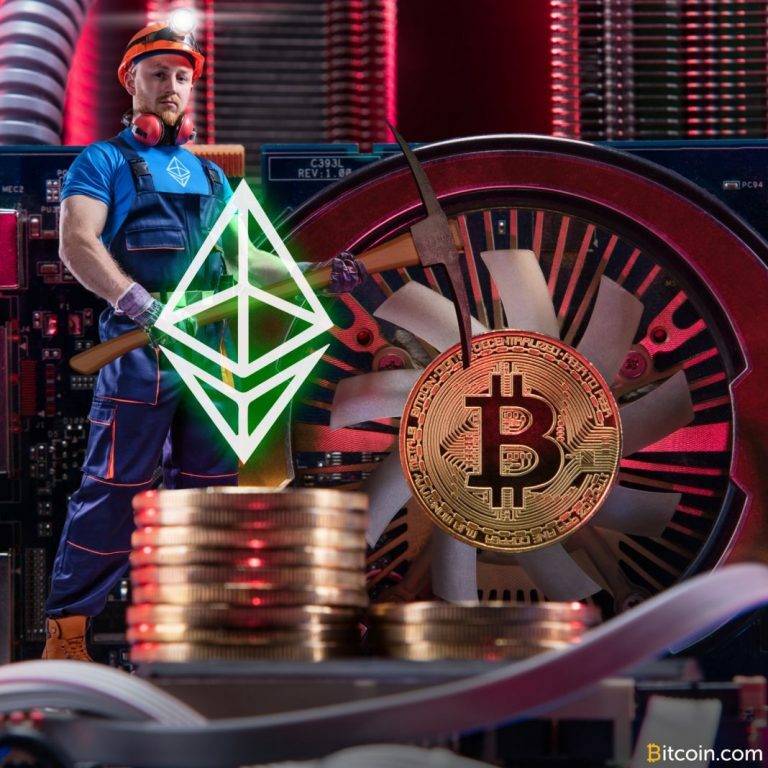 Gadi Isaev, founding partner of the Israeli Blockchain Association, calls Silver Castle’s launch “a landmark event for the entire Israeli market,” citing that its team comprises both leaders and pioneers of the Israeli financial industry, Bloomberg conveyed. What do you think of the crypto funds launched by Silver Castle? Let us know in the comments section below. Images courtesy of Shutterstock and Silver Castle. 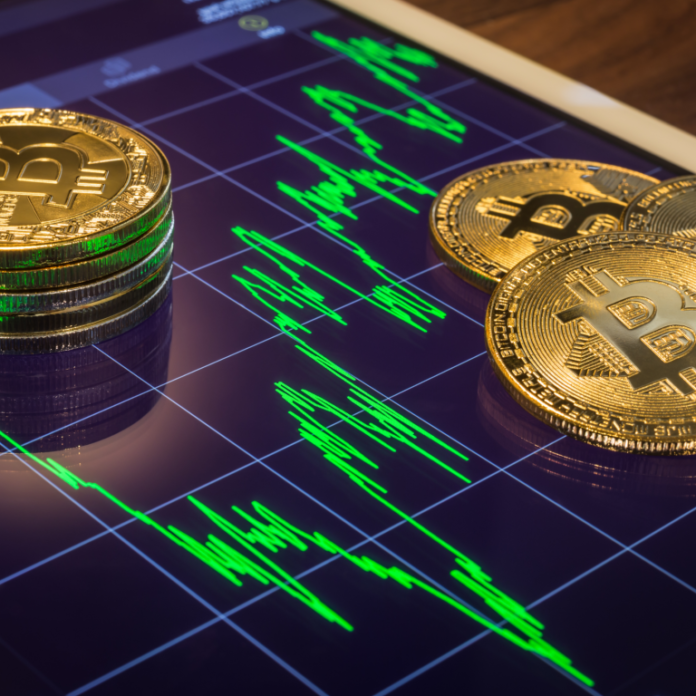 The post Israeli Firm Launches Three Cryptocurrency Investment Funds appeared first on Bitcoin News.